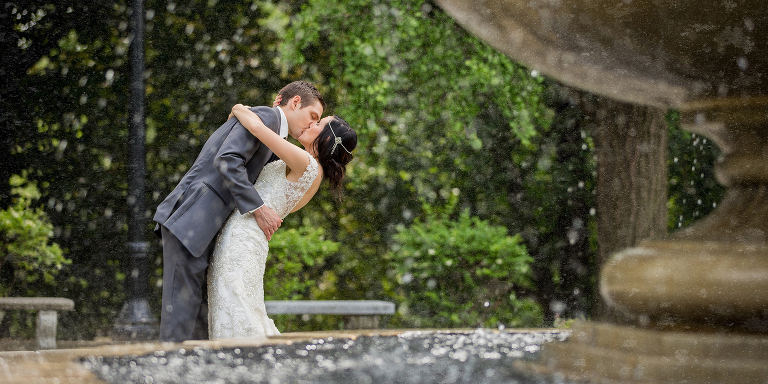 4k Wedding Video Production & Wedding Photography Company in Cleveland, Ohio. 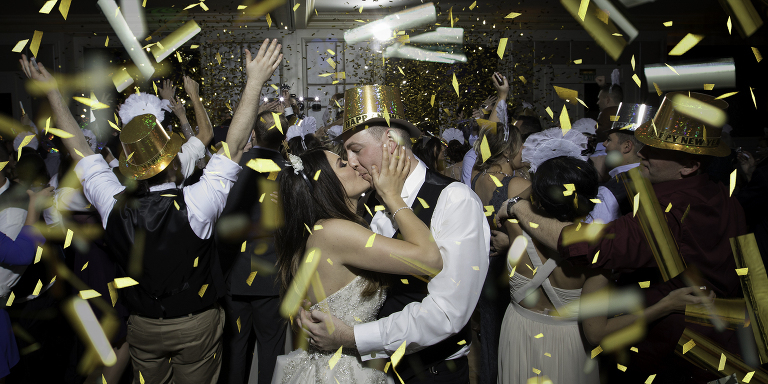 Planning a wedding in Cleveland or Northeast Ohio? 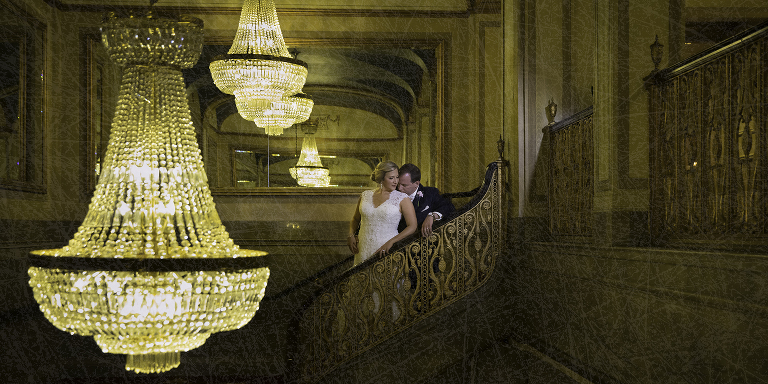 Mystic Image Productions specializes in Luxury Wedding Films and Classic Chic Wedding Photography. Featuring 4K Video Production in Cleveland, Ohio. 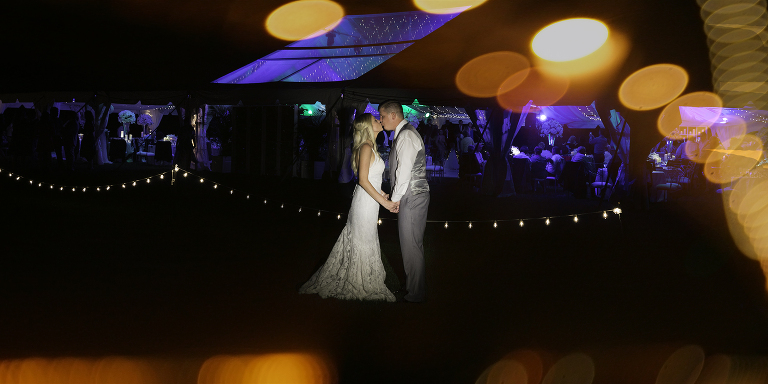 Mystic Image Productions is an experienced Photography and Video Production company based in Broadview Hts. & Cleveland, Ohio. We do travel throughout Ohio and to neighboring states. We are proud to be named a multi-year "Best of Weddings" Wedding Photographer and Wedding Videographer in Cleveland, Ohio by theknot.com, enshrined in theknot.com Hall of Fame. Look for our work featured in theknot Print Magazine, Weddings in Cleveland Magazine, JStyle Magazine, and many others.